Whenever we move I have all these amazing ideas and dreams for our house. I dream of cozy reading spaces, soft thick carpets, light filtering through windows just right, soothing routines, delicious smells, and slow, relaxed paces. Moving means a fresh start. It’s a chance to purge all the extra stuff we’ve been hanging onto. Get rid of some things that just really don’t fit anymore. Settling in can be a little rough, though. *I just found my iron after living here for over a month now. I’ve been “ironing” my clothes with the dryer and a damp towel. *We have 5 billion books and almost nowhere to put them. We had a whole wall of built-ins in our last house. Here? Zero bookshelves. So there are piles of books and random baskets of books everywhere. *The movers were supposed to come back out and take all our empty boxes. They haven’t. So we have a garage over-flowing with cardboard. Military life brings constant change and adventure if you’re willing, but, for me, it also breeds discontent and comparison. I have friends who can unpack their house and it looks like a showroom. Mine feels more like what it is: a hodge-podge of random things we’ve collected over the years, disconnected, unsettling, not at all like home. I keep reminding myself that things do not make a home, people do. I get tired of things, my style changes, new trends come along. These people I have are mine. Forever. I can’t change them and I wouldn’t want to. I could have a house perfectly designed and full of the finest, most beautiful things, but without my daughter’s warm hugs or the thoughtfulness of my oldest son or the uncontrollable laughing of my middle son, this house would be empty of all that I find important. Without a deep, meaningful relationship with the man I share this life with, this house would be hollow. 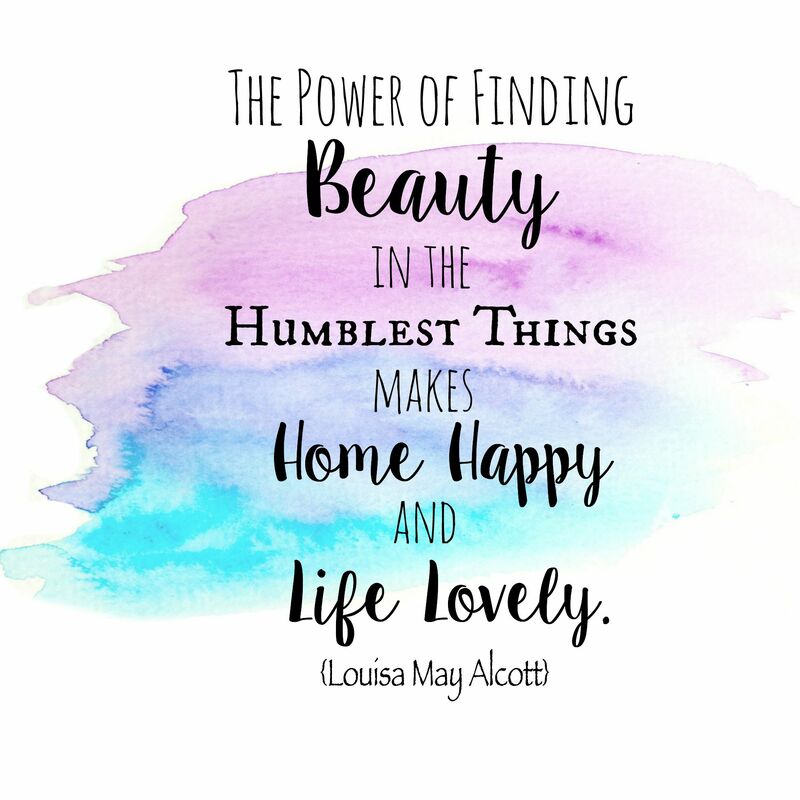 While it may take constant effort to see the beauty in this cluttered, unorganized mess of a house, it takes no effort to see the grace in the living, breathing blessings that call it a home. We get up every morning and go on adventures together and come home together. And, sure, the rug’s not quite right and the couch is too big for the living room and there’s not quite enough sunlight streaming through the windows. But we live here together. And together is beautiful. As The Nester, Myquillyn Smith, says, “It doesn’t have to be perfect to be beautiful.” And, I love her philosophy of having one organized, attractive place for the family to gather to watch tv or hangout together, even amidst the cardboard and unfinished floors. Your new interweb home is lovely, clean and crisp! Great post. I love the comment, “Things do not make a home. People do.” Thank you for the reminder. Love this. So true & beautifully written. So when do you start shopping for a new couch? Haha! 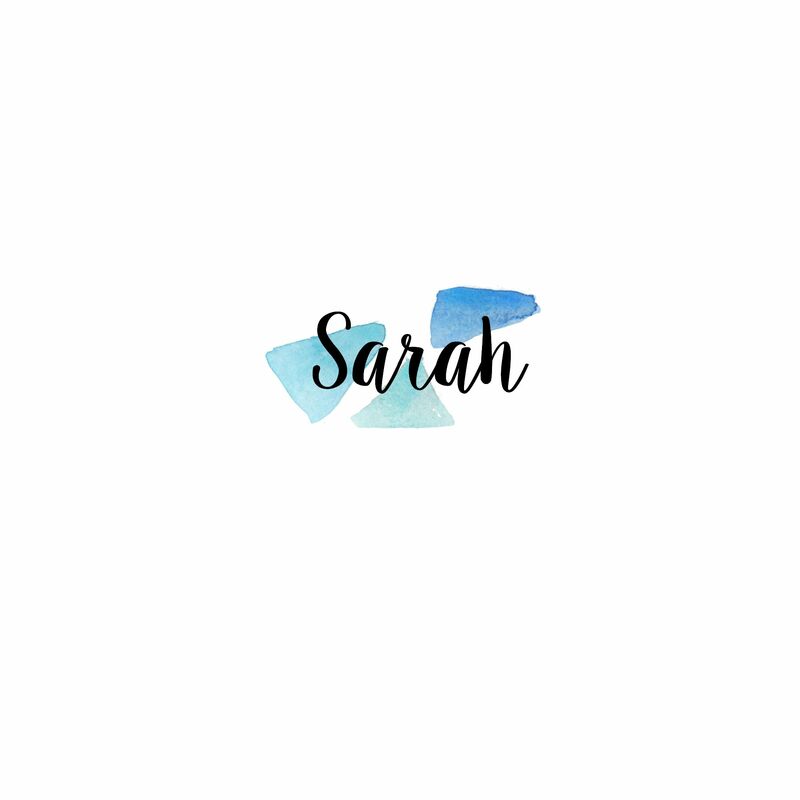 Sarah, I laughed and sighed my way through your blog this morning. So many posts that were just “uh-huh, yep” to me. I saw on the “where are you from” post (Authentic Bloggers) that you are recently stationed in Oklahoma. I’m holding my breath hoping that you…might…be…at Fort Sill? Bummer! We are at Tinker AFB. I’m glad you enjoy my site! I love when we come across someone we can relate to.